Experience our new Heritage Breed eggs now sold at Sprout’s Farmers Market nationwide! These unique blue and brown premium free range eggs come from two distinct breeds of birds. The colors are all-natural and come from two distinct breeds of birds—the Copper Maran and Speckled Legbar. The first thing you’ll notice after first crack is the deep orange yolk. 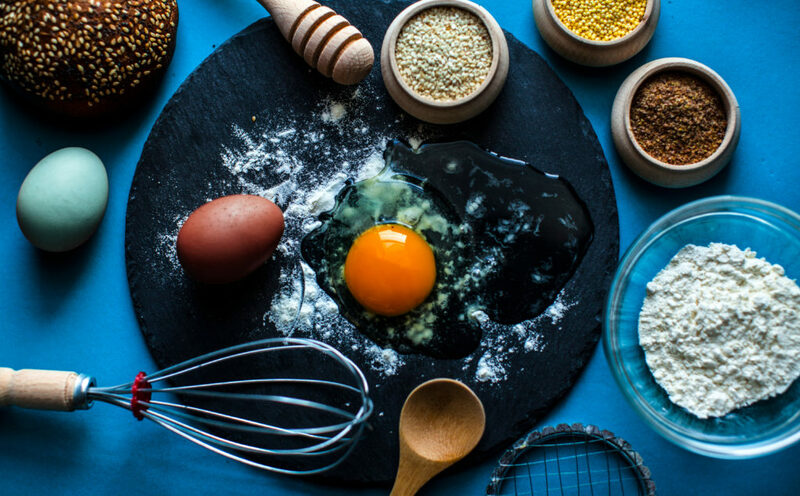 The color of the yolk is all-natural and has a rich, creamy taste. 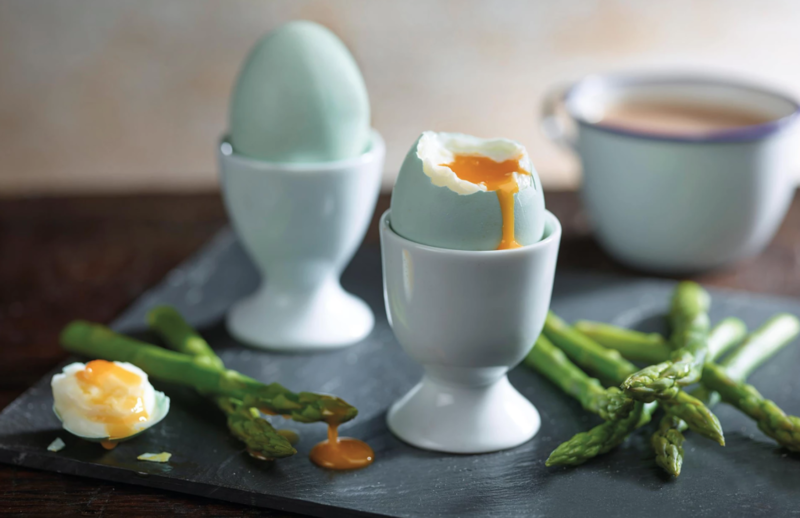 The premium yolk is what makes them the eggs of choice for top chefs in the UK. The unique coloring of the shells come from two distinct breeds of birds–the Copper Maran and Speckled Legbar. The beautiful pastel-blue egg is laid by the Speckled Legbar and the deep chocolate brown eggs are laid by the Copper Maran. 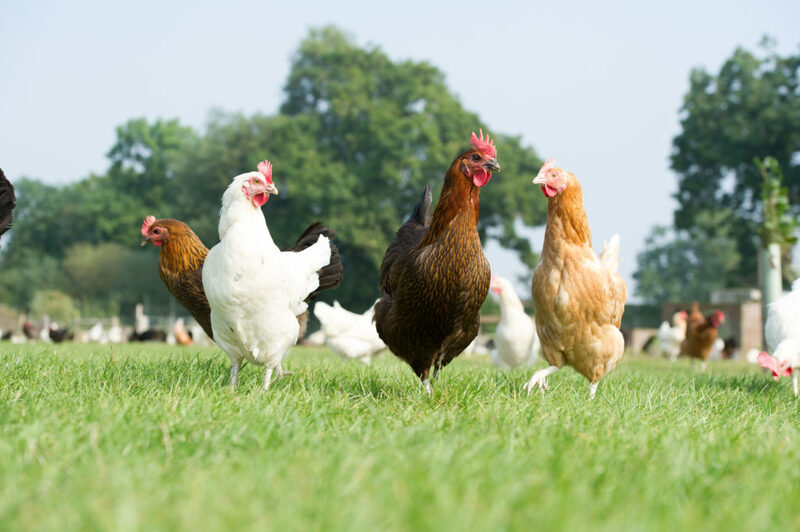 All Happy Egg birds get over 8 acres of outdoor pastures to forage across every day. This equates to a whopping 21.8 square feet per hen, making us the only free range egg producer to receive the acclaimed American Humane Certification. This is far more space than the 2.5 feet per bird that is required from “standard free range” producers.